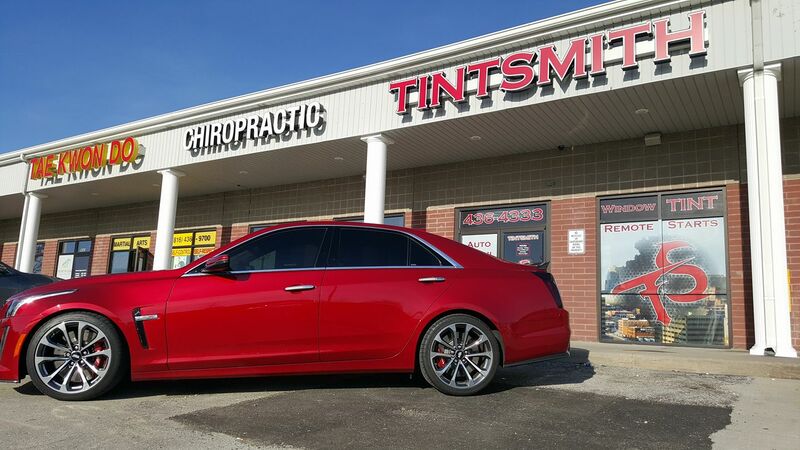 Are you in the market for getting your windows tinted? Are you unsure of what sets window treatment applications apart from each other? 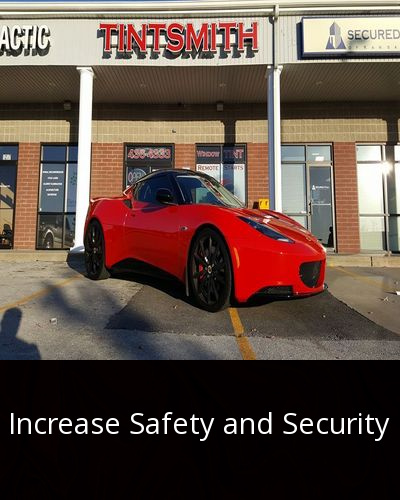 Here at Tintsmith of Kansas City we work to ensure that your needs and wants are met here at our shop. 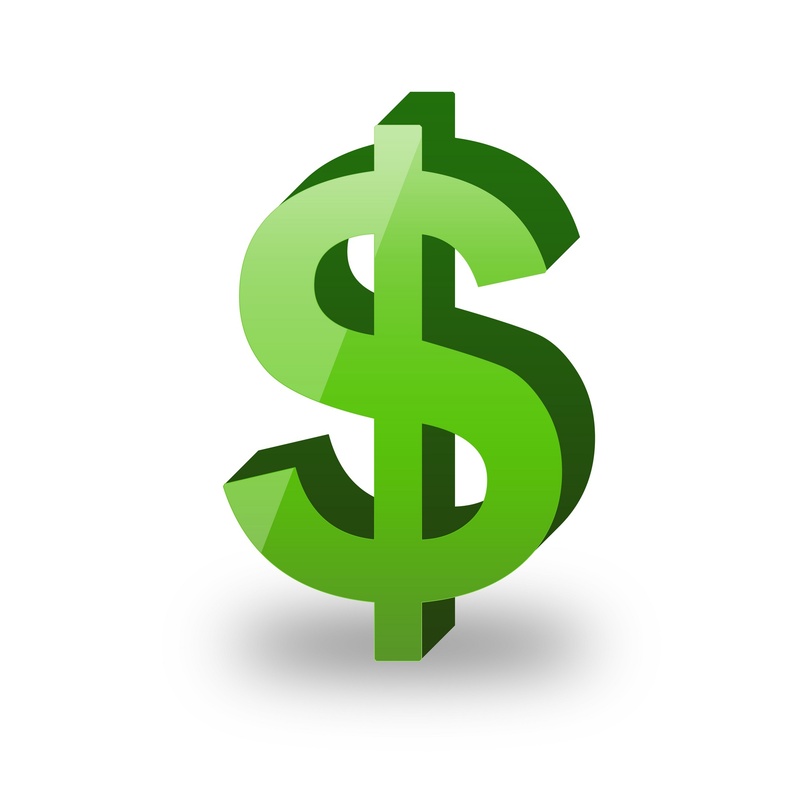 Prices, application, quality, and location are areas that we take into consideration. 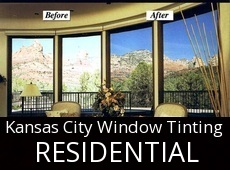 We’ve been in the business of window tinting for over a decade now. 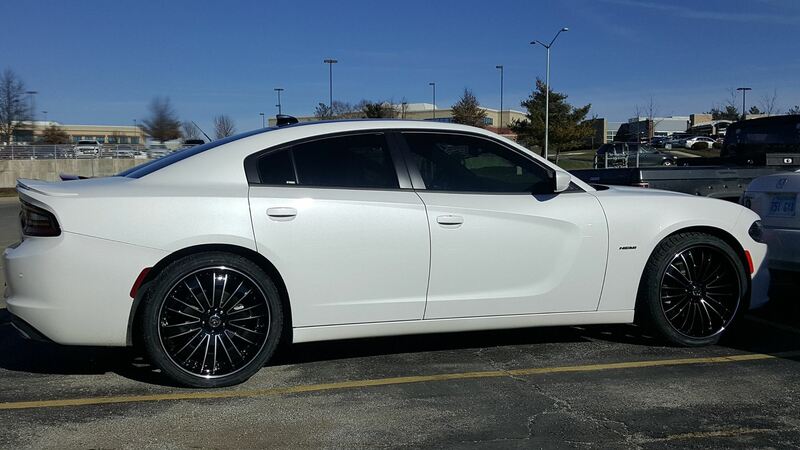 We’re experts at providing window tinting services and have serviced thousands of vehicles in the Kansas City area. 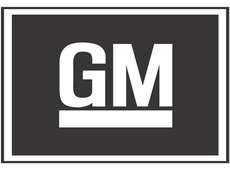 With multiple window tinting companies in the area, it’s crucial to understand that quality is everything! At Tintsmith we take our window film as close to the very edge as possible and file the film until smooth. Our application approach leaves the window tint looking better and lasting longer! Of course, customer service is just as important as the film quality! Respecting and communicating with every customer is our expectation. We will take the time to explain our services and treatments to you. Location is also important to consider when looking at getting your windows treated. 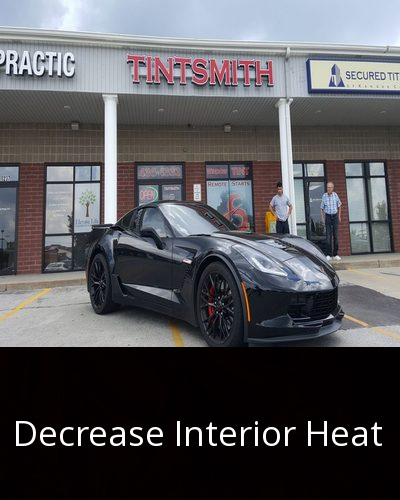 Tintsmith is conveniently located in Kansas City one block north of 152 highway on North Oak trafficway at 9235. We’re in the strip mall behind Arvest Bank and Wendy’s. 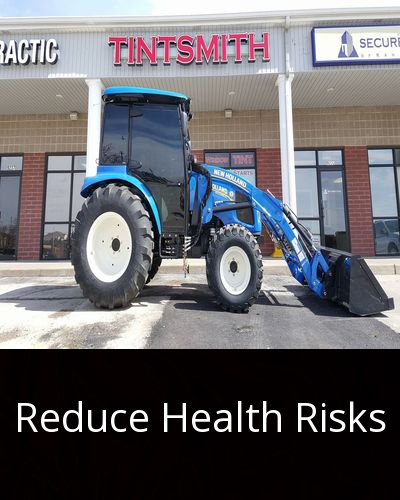 Tintsmith is fully insured, providing an extra peace of mind for you! 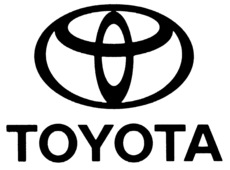 We specialize in servicing high-end vehicles and can schedule home visits for specialized cars. 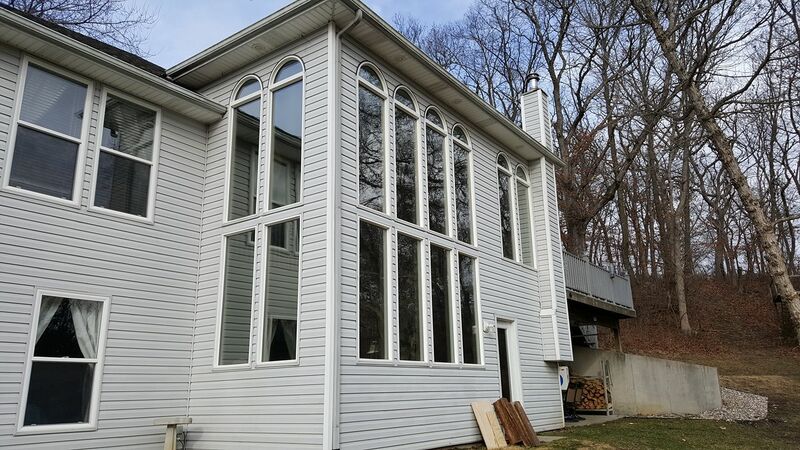 We can also schedule home visits to service residential windows. The finished look of your vehicle is superb, provides extra security, and increases the resale value of the car. 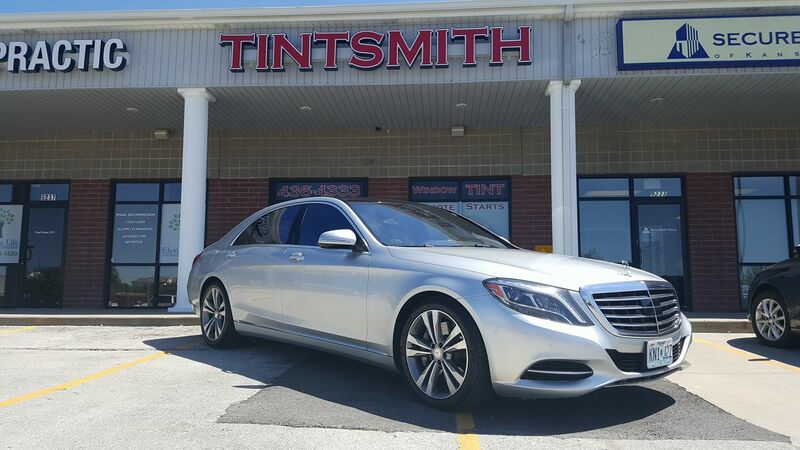 Tinting your windows is an investment worth every penny. 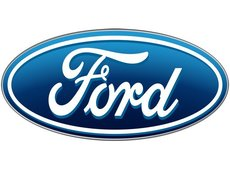 Fleet automobiles are welcomed, in fact, we provide service to several dealerships in the area. Make sure to check out our photo gallery and Facebook page link below. Call to set up your window application appointment soon. Cold or Hot! The Kansas City reason.We make your life easier. Start your car remotely, no key left in your car. Instant kills motor without key. Safe warm up. Increase the value to your car. Makes a great sales point. Really reasonable cost, each car will vary, $200 give or take a few dollars makes it well worth the time..
It’s nice to get out of the office. SolarGard, Stainless Steel 50%. Just a little shade does more than you think…. Why have your windows tinted? Glare while driving can blind vision and create a dangerous condition. 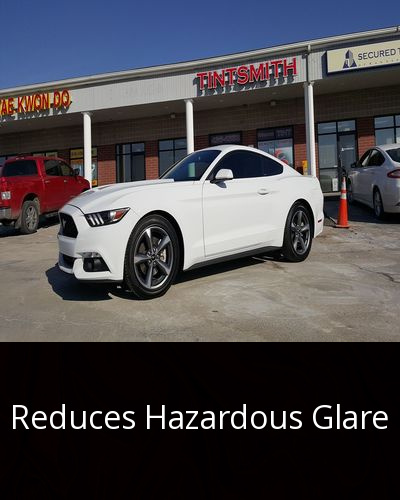 Window film applied to a vehicle’s side and rear windows can significantly reduce glare. Good price, fast service,and looks great . What more can you ask for? They have done the tint on 3 of my cars so far and we will be back for more. Excellent job on the tint, very happy with their work. 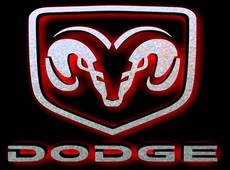 I highly recommend them to friends and coworkers and look forward to getting future vehicles done with them. Thanks Lane! Tintsmith has done 3 of my cars, 2 of my parents cars, and did a window at my parents house as well. 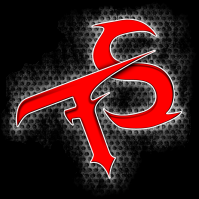 Quick, efficient, and quality work done at a reasonable price. I’ve been going with TintSmith over 10 years and have no regrets! Took my new challenger in to have all the windows tinted and brow . I had very high expectations. And the tintsmith met them. great local tint shop. Very professional. A thousand times better than the guy down the road.